The Big Year isn’t a bad film by any stretch but boy oh boy was it boring. I’m not much of a bird person and I think the filmmakers geared this more toward that crowd but for others, you might feel left out. Even so, it’s still disappointing given the cast they manage to gather together especially the three leads. 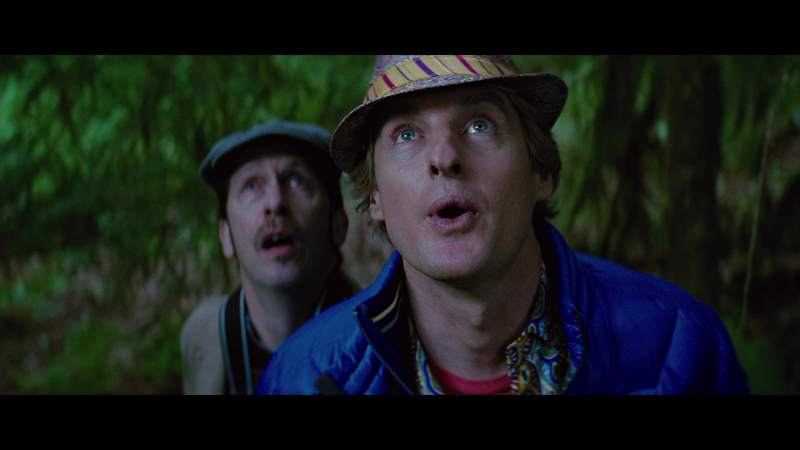 Ever want to see a movie centered on bird watching? No? How about a movie with three comedy stars? Now that would seem to be more like it, however the end result is more disappointing than anything. In fact, I don’t think The Big Year is a particularly bad movie, just a really boring one. The story follows three men from different walks of life, but one common hobby: birding. 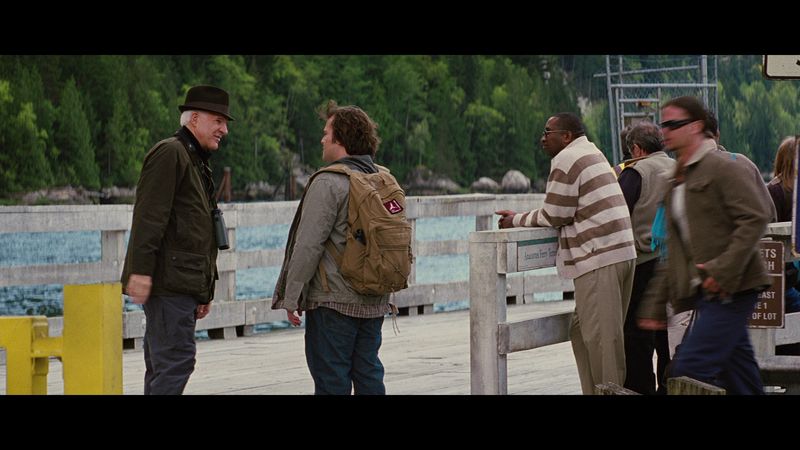 Brad Harris (JACK BLACK) has a job he hates, an ex-wife getting married again, not a whole lot in the bank account and a father (BRIAN DENNEHY) who doesn’t understand his fascination with birding. Stu Preissler (STEVE MARTIN) is a wildly successful CEO who dreams of retirement to spend more time with his wife (DIANNE WEIST) and, of course, birding. His business partners (JOEL MCHALE, KEVIN POLLAK) apparently cannot run the place without him so they spend a good chunk of the movie trying to lure him back to close a few deals. 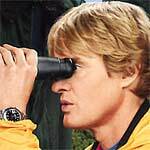 Last is Kenny Bostick (OWEN WILSON), a man with a beautiful and accepting wife (ROSAMUND PIKE) and he is also the current winner of ‘The Big Year’, a non-monetary award to the person who can identify (via sight or sound) the most birds in a single year. 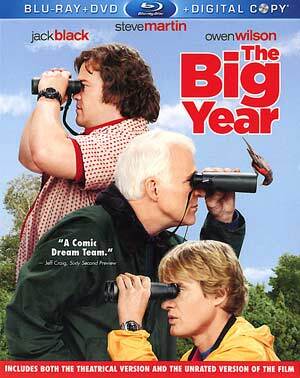 All three decide they want to participate in ‘The Big year’ and they all cross paths in various locations around the United States, but each for their own reasons with Bostick obsessed with keeping his record to the point that he puts his relationship in jeopardy (a key sign of serious addiction). The other two seem to be in it for the fun, albeit trying to top Bostick does come into the equation. Since Stu is rich, he has no problem going cross-country to get sight on some birds. Apparently Bostick is also well to do as a contractor and can afford the remodel his wife is having done (mainly to get his attention… unsuccessfully). But somehow, someway Brad is able to handle a full time job, with an understanding boss (ANTHONY ANDERSON), max out his credit cards and yet is still able to keep up with the other two in his bird count. In any case, as I said before, their paths cross more than once as they all go after the same kind of bird and along the way Brad meets and falls for fellow birder Ellie (RASHIDA JONES). Honestly, I’m growing tired of just recapping the dang movie, so you get the gist. I first wanted to say that I wanted to love this movie but even with the comedic charms of the three main cast members, along with a plethora of impressive supporting cast mates, The Big Year is so dull and uninteresting. There are a few moments that I managed to chuckle and I appreciate the attempt at giving us a few serious character scenes but in the end it never quite comes together. 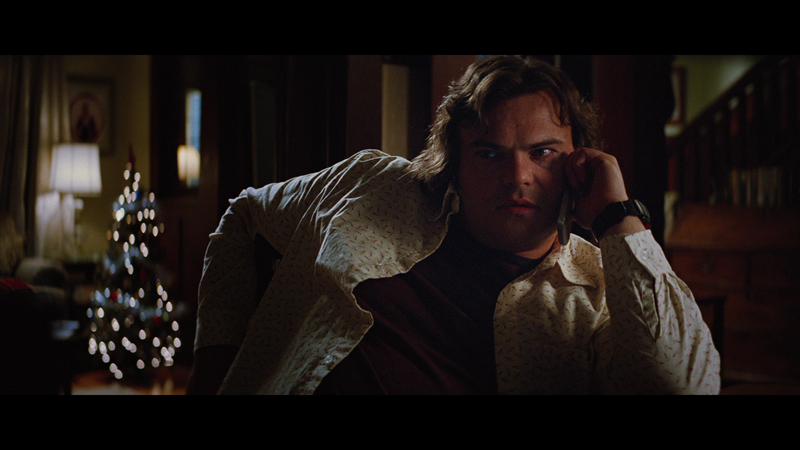 Speaking of the cast, I guess for their parts the comedy team of Jack Black, Steve Martin and Owen Wilson are fine in their roles with possibly Black coming out the best with the most believable character and better performance of the three. Martin seems to have mainly sleepwalked through his role while Owen Wilson does what he does best: playing the loveable and charming douchebag. All three are fine actors but the script fails them and left with nothing to work with, the film’s flaws come to light even more. 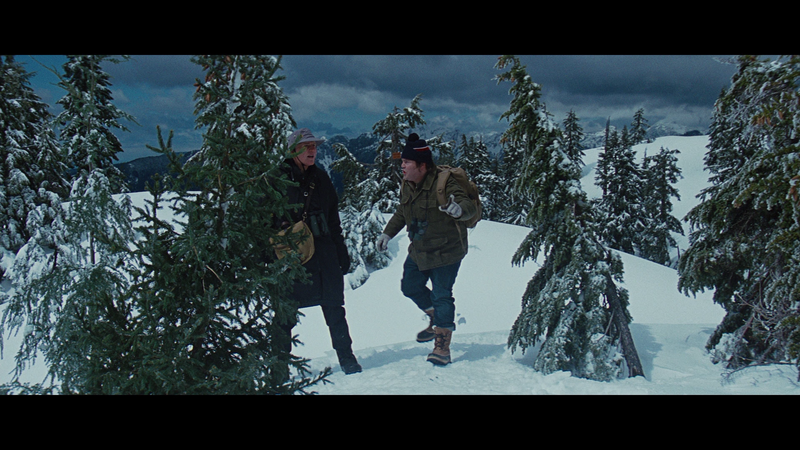 The film does feature an notable supporting cast from Rashida Jones (“Parks and Recreation”) in a far too limited part; Anjelica Huston (Prizzi’s Honor) in a thankless and useless role as a sea captain taking the birders on a tour over the Pacific; Tim Blake Nelson (O Brother Where Art Thou?) as a fellow bird watcher; and the aforementioned Rosamund Pike, Kevin Pollak, Joel McHale, Dianne Wiest and Brian Dennehy. Their performances are alright but quite limited due to their brief screen time. Oh, and John Cleese gets a quick paycheck providing the narration. The Big Year was directed with plenty of passion for birders but for those who aren’t into the hobby – and to be honest, I didn’t even knew it existed to even half the extent displayed in the movie (yes, I know it’s overblown for cinematic and comedy purposes). I will say that at the very least the movie takes the viewer to exotic locales (mainly in Canada where it was shot) and on that front, the movie does excel. 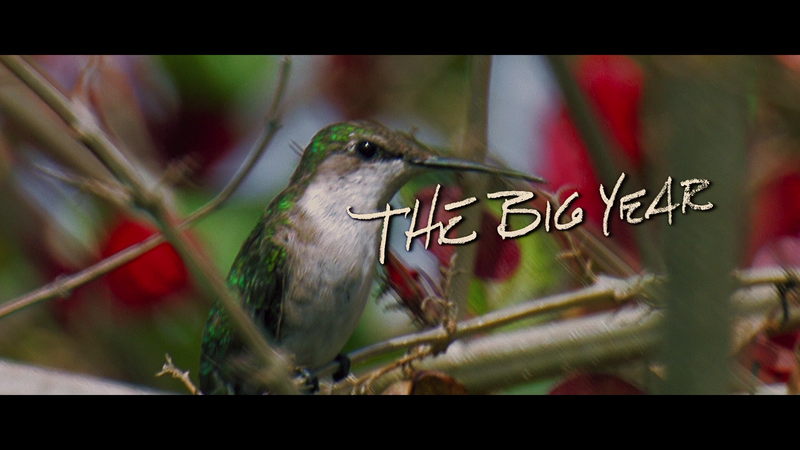 If you’re a birder then you’ll probably get more out of this movie, and its quirks, than I did. For me, I found it to have semi-entertaining scenes and while it wasn’t a chore to get through, I did find that most of it became really monotonous and by the end I couldn’t care less about any of it. The Blu-ray comes in a standard case with a glossy slip cover. This release comes with the Theatrical and Extended Versions which runs about 3-minutes longer. I’m not sure what the differences are but after watching, I think they add some extra sensual material that might’ve given the film a PG-13 rating. The Big Year flies and flutters onto Blu-ray with a great looking high-def transfer. The picture quality is excellent with sharp detail, well balanced colors and no signs of artifacting or other flaws. The transfer all around was crisp, clean and looks good on the smaller big screen. The 5.1 DTS-HD MA track isn’t fantastic but still well done. The dialogue levels are clear throughout and when we do get into the more action scenes, the music picks up and gives the lossless track a bit more depth. Overall, The Big Year isn’t a bad film by any stretch but boy oh boy was it boring. I’m not much of a bird person and I think the filmmakers geared this more toward that crowd but for others, you might feel left out. Even so, it’s still disappointing given the cast they manage to gather together especially the three leads. With regards to the Blu-ray, the video and audio transfers are quite good but the features have much to be desired.